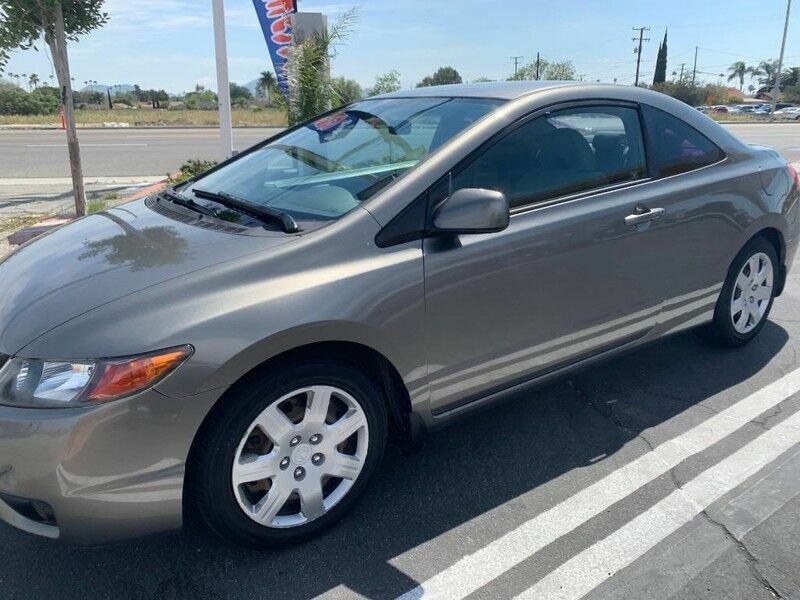 AMG Auto Center has a wide selection of exceptional pre-owned vehicles to choose from, including this 2006 Honda Civic Cpe. The less money you spend at the pump, the more money you'll have to spend on you. So why not consider this wonderfully styled, fuel-efficient Honda Civic Cpe. It's not a misprint. And the odometer isn't broken. This is a very low mileage Honda Civic Cpe. A rare find these days. The Honda Civic Cpe LX will provide you with everything you have always wanted in a car -- Quality, Reliability, and Character. Driven by many, but adored by more, the Honda Civic Cpe LX is a perfect addition to any home.